Student Involvement offers Chartering Meetings the last Thursday of the month. 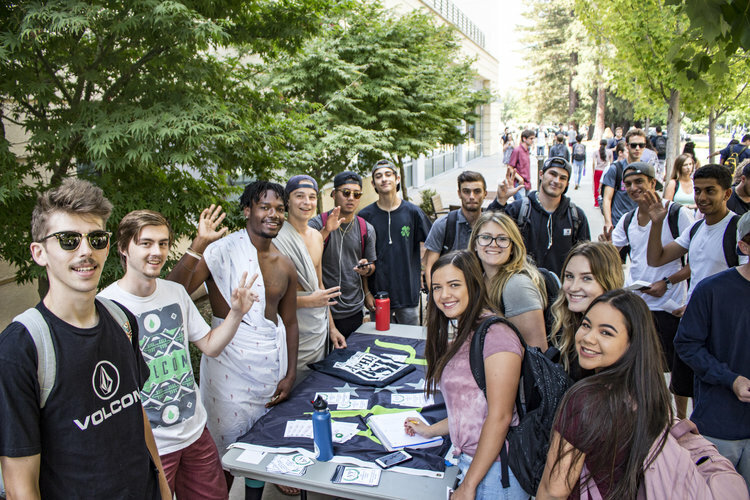 These meetings are an opportunity for students to start a new club on campus. Also, for existing clubs, this is an chance for new leadership to attend the meeting if needed. Please email cslis@sonoma.edu if you have any questions.